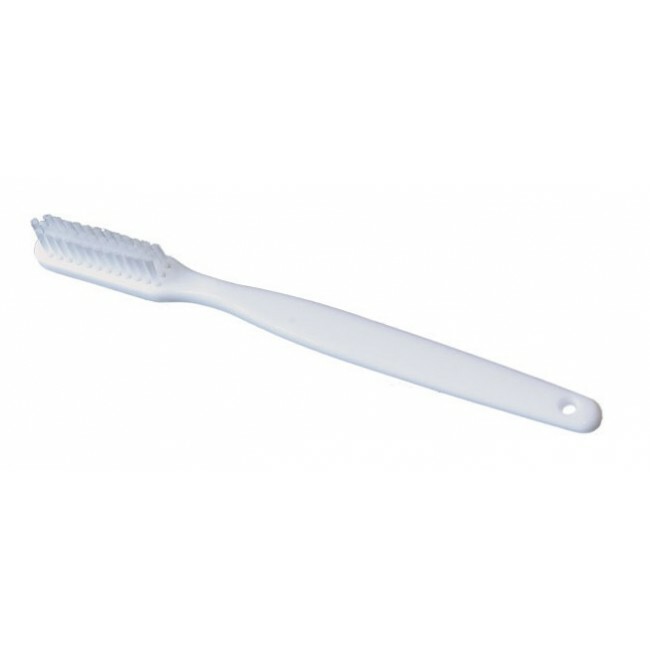 Freshmint 37 Tuft toothbrush. This wholesale hygiene product is perfect for building hygiene kits for the community or making donations. 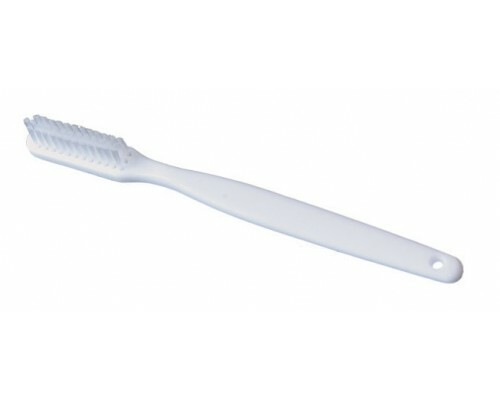 Comes in white color and is 6 inches long.